The famous Chinese military strategist Sunzi stated that: “Victory comes from deep thinking, detailed preparation and long calculation”. 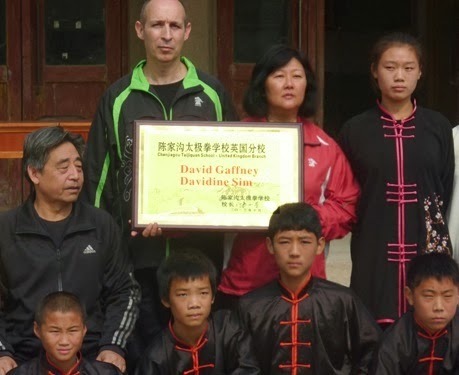 Chen Taijiquan’s systematic training methodology takes into account every aspect of an individual. Its unique training method was devised to unify body and mind and sayings such as “concentrate on one thing lose everything” reflect an implicit understanding that no single facet can be understood except in relation to the whole. 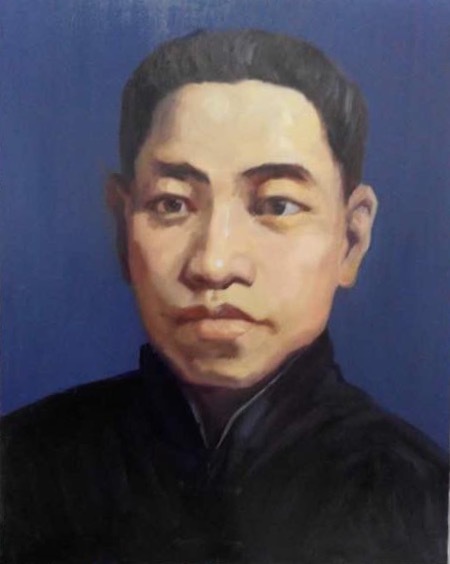 Recognising this practitioners work towards harmonising the opposing forces or aspects within the body through the gradual realisation of Taijiquan’s “six harmonies” – divided into three external and three internal harmonies. The realisation of the external harmonies is sometimes referred to as the skill of “everything arriving at the same time”. “In truth it can serve the purpose by discussing them [the different parts of the body] by three parts: the upper, the middle and the lower, or root, middle and tip. For the entire body, head is the upper part, chest is the middle part and legs are the lower part. For the face, forehead is the upper, nose is the middle and mouth is the lower. For the torso, chest is the upper, stomach is the middle and dantian is the lower. For the legs, kua is the root, knee is the middle and foot is the tip. For the upper limb, arm is the root, elbow is the middle and hand is the tip. For the hand, wrist is the root, palm is the middle and finger is the tip, from which the case of the feet can be deduced. So there are three parts from neck to feet. It is important to focus on the three parts in their cooperation. If the upper is not clear, there will be no source, if the middle is not clear, the internal body will be empty, and if the lower is not clear, instability will occur. From this it is obvious that the three parts of the body cannot be overlooked”. 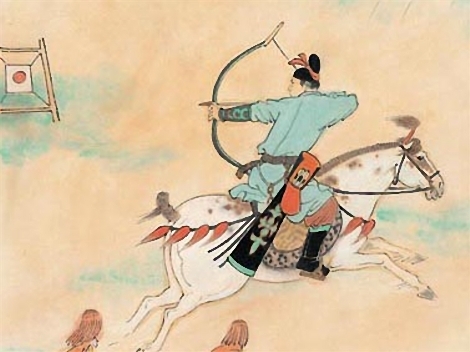 The bow has the function of stretched power between two opposing forces. Others use the idea of “Five Bows” to explain Taijiquan’s internal power mechanics – simply put, bows have the function of stretched power between two opposing forces. The body consists of five primary bows - the torso, the arms and legs which, when combined, form the basis of focused whole body jin. They allow the collective force of the entire body to be emitted through one point, hence the saying, “five bows combine into one”. In practice it is important to become more aware of movements opposing and complementing each other - recognising the fact that if there is a motion upward, there will be a motion downward. If there is a motion forward, there will be a motion backward. If there is a motion leftward, there will be a motion rightward. This is reflected in advice passed down such as: “The heels sink down while the achilles tendon lifts up. The kua loosen while the lower spine lifts up. The shoulders relax while the neck lifts up”. 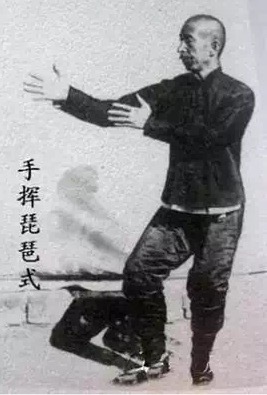 Or the “three liftings” of the internal martial arts which instructs practitioners to use intention to lift the baihui, tongue and huiyin while everything else sinks down. 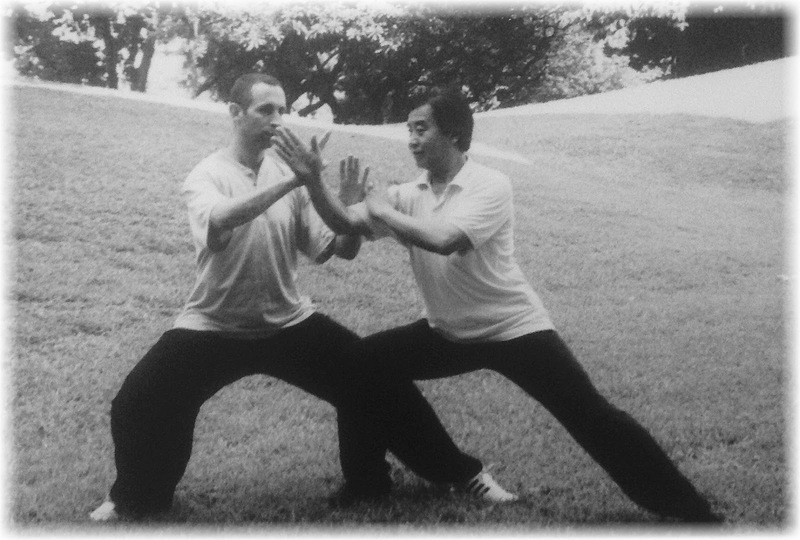 While Taijiquan is considered to be an “internal” martial art, there is a close relationship between the external and internal aspects. So for instance, the process of quieting the mind leads to the calming of the emotions and inevitably to the relaxation of the body. In the early stages of training practitioners use the external shape to lead the internal, eventually using internal energy to drive the external shape. 1. Xin is activated in instigating an action. 2. Yi dictates the direction and power of the action. 3. Yi sets in motion qi energy (that starts to move under the direction of yi). 4. This in turn produces li or physical power. Singapore 2002 pushing hands with Zhu Tiancai: "Intention dictates the power of an action"
The xin represents the centre of human feelings and emotions, from tranquillity, calmness and serenity to anger, grief, disappointment and frustration etc. The yi, on the other hand, refers to the logical decision-making mind. To cultivate mental unity both the emotional mind as well as the logical mind must be present. Fully focused energy can only be achieved with a decisiveness of purpose. Nowhere is this more important than in the arena of combat where conflicting thoughts and feelings can easily lead to an unsuccessful outcome. Here xin is needed to summon up courage and fighting spirit and yi to make clear judgements and logical decisions. 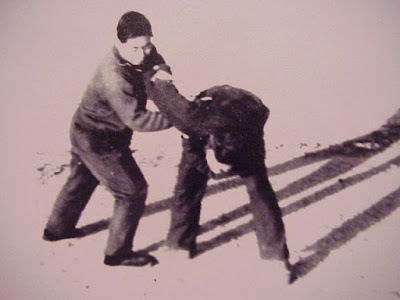 To paraphrase 14th generation master Chen Changxin, when facing an opponent “stand like a living dragon and then crush him like plucking a weed”.